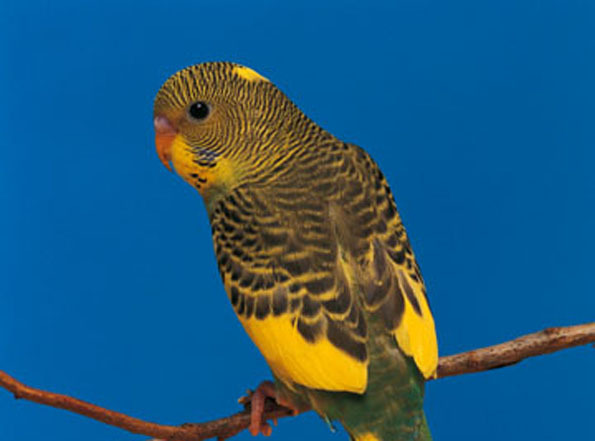 Budgies, cockatiels, parrots, and songbirds tend to live longer, healthier lives when they receive regular veterinary care. We can provide nutritional counselling, health assessments, grooming assistance, sexing, faecal parasite testing, medical and surgical services, and annual physicals. In addition, we can discuss general care, disease prevention, safety, appropriate housing and toys, and breeding. 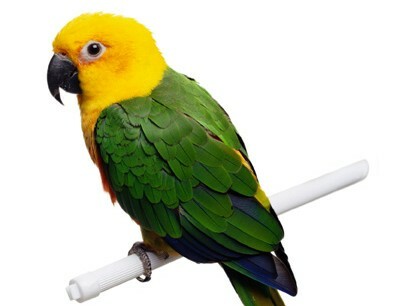 We recommend that you bring your bird in for an initial checkup, then stop by once a year to ensure that he or she remains healthy and isn’t hiding signs of illness. Some birds require more frequent visits. 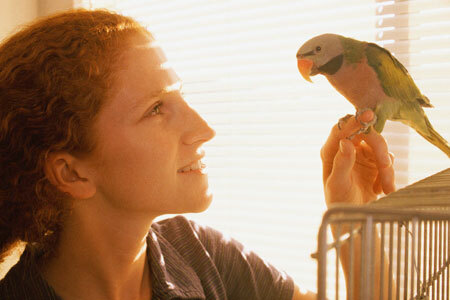 During the exam, we will check your bird’s beak, nails, and feathers to determine if they require any attention. Regular exams can help catch diseases and problems early, when they tend to be easier and less expensive to treat. 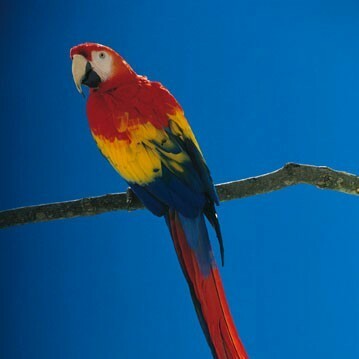 A bird that doesn’t groom itself correctly, appears ruffled, or has unkempt or missing feathers is probably sick. Other signs that your bird might not be well include changes in eating or sleeping habits, difficulty breathing, and abnormal droppings. Birds are good at hiding signs of illness, so if you notice that your bird is acting unusual or if something just doesn’t seem right, call us as soon as possible.